Amsterdam travel guide: discover an historic city up to -70% off To take advantage of these offers, join now for free! Discover the Best Activities to do in Amsterdam. Best attractions, Advices, Hotels. 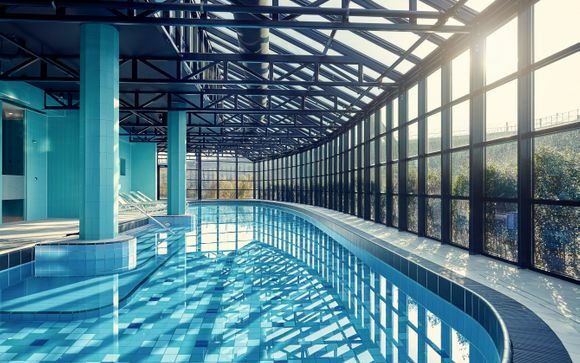 Save time in planning your vacation. 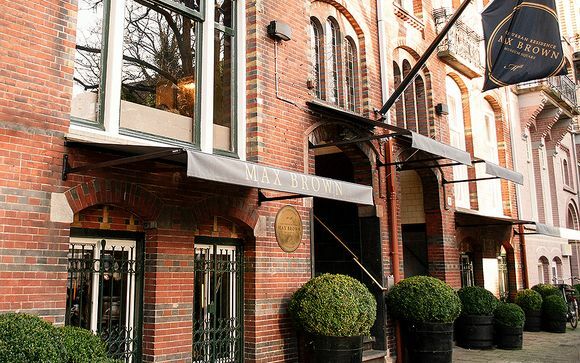 Top 10 Amsterdam attractions. Stroll through the vibrant streets of Amsterdam and you will quickly fall in love with the lively and welcoming atmosphere of this popular city. 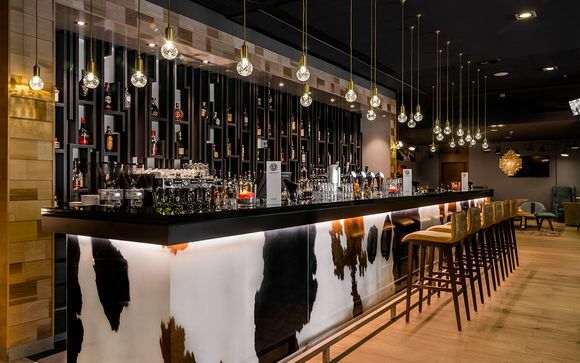 Whether you are looking for an exciting and modern party scene or a cultural haven to enjoy a romantic weekend getaway, Amsterdam has something for everyone, from a range of boutique hotels and fine restaurants to luxury shopping and a myriad of local attractions. One of the first images that may spring to mind when you think of Amsterdam are the picturesque canals that flow through the city. And as with many European cities, the reality is much more beautiful. Take a walk through the narrow streets that interlace the charming waterways and you will find the old town charm mixed with the new modern-day design. 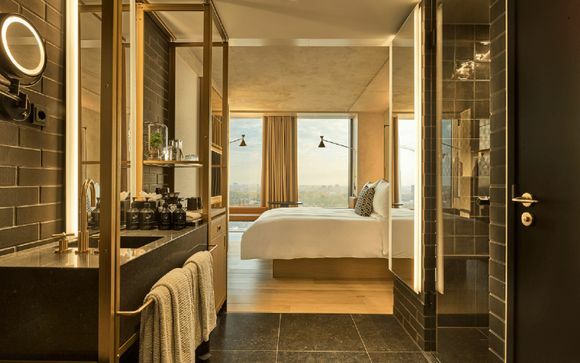 You can spend a couple of days or a couple of weeks in this sparkling city, but however long you get to stay you will be sure to make memories that will last a lifetime. Seeing the city from the water is a definite must. 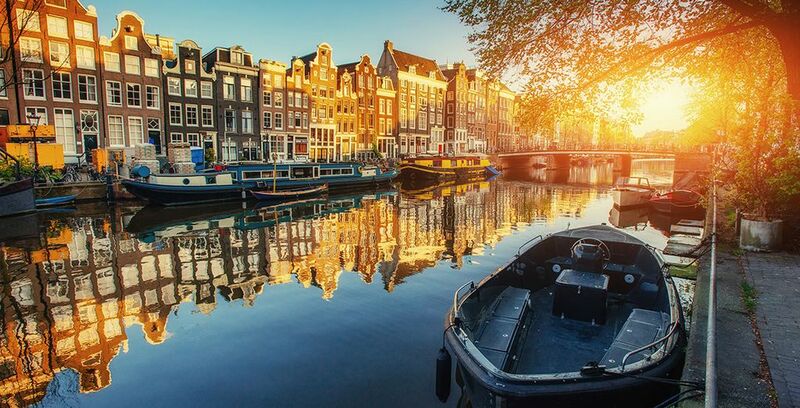 Whether you choose to hop on a local tour boat or hire a private one for a more intimate tour of the canals, you will get a unique view of Amsterdam and discover hidden wonders along the way. Although this isn’t the biggest museum you could visit, it is one of the most popular. But don’t let the crowds put you off: late afternoons can be quieter. The museum is home to a number of stunning pieces as well as a fascinating biography, chronicling the painter’s life and work. If Van Gogh is your thing, it’s easy to while away a few hours here. This moving and thought-provoking tour is extremely popular in Amsterdam, so expect crowds. You will be able to see how her house looked in the 1940s, her bedroom and her poignant diary. It can be an emotional experience to walk through the memories and spirits that this house holds, but it's an experience not to be missed. If you’re looking for something a little different, head for the Tulip Museum, which can be found in a quaint but effervescent tulip shop on the canal. Find out everything you ever wanted to know about tulips and possibly a little bit more. 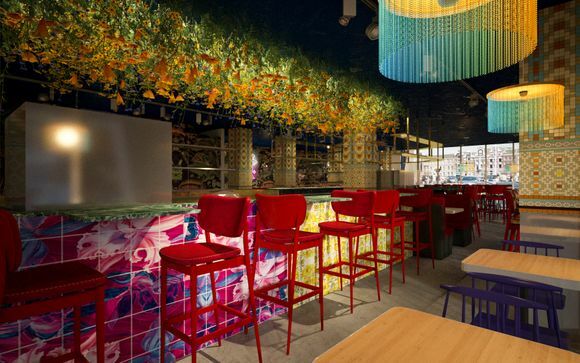 It tends to be pretty quiet, so, if you are hoping to get away from the hustle and bustle but still enjoy the real Amsterdam, this is a great idea. Probably one of the most popular attractions in Amsterdam, the Red Light District offers bars, coffee shops and a seductive side, too. If you’re intrigued, it’s maybe worth a short visit, or if you’d prefer to see its quieter side, take a stroll during the day. With plenty of picturesque and vibrant areas, hiring a bike and heading out for the day can be the best way to experience the city. Follow the canals or ride away from the main roads to find some hidden gems. You will be able to head out on your own or take a guided bike tour. If you’re unsure where you want to go, ask the local hire businesses - they'll be able to give you some advice. If you do head out on a bike, then Vondelpark definitely needs to be one of your stops. As one of the most popular parks in the area, it is the perfect place to sit back, grab a coffee and people watch for a while, taking in the true beauty and atmosphere of Amsterdam. Beer, beer and more beer! Even if you don’t like the refreshing taste of a cold one, you should still find the one-and-a-half-hour tour of the brewery interesting and pretty fun if you’re into history. Although it isn’t a working brewery, all the equipment is still there to see. Great for a quick photo opportunity. You are sure to find everything you’ve ever wanted (and a few things you haven’t) in this local open-air flea market, open Monday to Saturday. You will find stalls selling new as well as second-hand items including clothes, accessories, antiques, knick-knacks and a lot more. Great if you feel like shopping for something a little different. 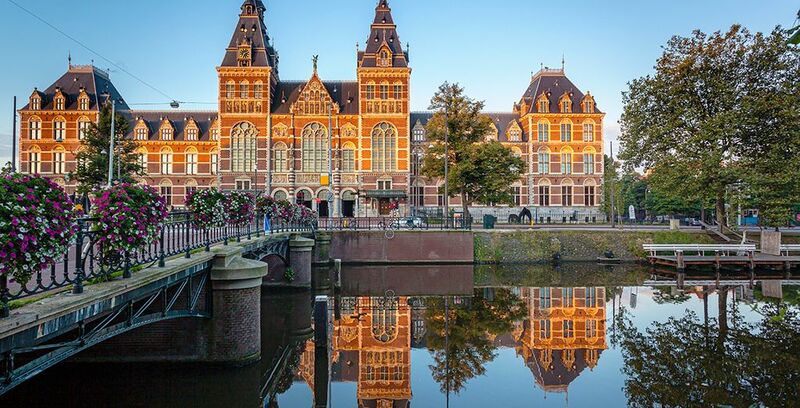 As one of the world’s best art museums, the Rijksmuseum holds over 7,500 masterpieces, including Vermeer, Van Gogh and Rembrandt. If you want to avoid the inevitable midday crowds, try to arrive before 10am or after 3pm and pre-book your tickets online. The main season for travelling to Amsterdam is between May and October. July and August are the hottest months with an average daytime temperature of 17°C, but the high temperatures bring the crowds so be prepared to book in advance for attractions. If you are hoping to travel earlier in the year to see the tulips, April or May are best, when the vibrant colours and beautiful scents are at their peak. If you prefer to travel in winter and enjoy the crisp, cold days and stunning snowy views, then you will get the coldest weather in January, with an average daytime temperature of 2°C. If you do plan on visiting over new year, you’ll be able to enjoy the unique and electrifying celebrations. There's always the possibility of rain all year round, so don’t leave home without your raincoat! There are a number of ways to get to Amsterdam. The fastest way is by air (flying into Schipol Airport) which will take a little over an hour, depending on where you’re flying from in the UK. This is also usually the most expensive way to travel. You can often find cheaper ferry fares if you don’t mind a longer travel time. You can travel to Amsterdam from Newcastle and the trip will take roughly 15 hours and is usually an overnight ferry. One of the cheapest travel methods is to take the Eurostar from London to Amsterdam. This trip will take around four hours. If you are an EU national, you won't need to apply for a visa to visit the Netherlands. You will need a passport with over six months until its expiry date. Ensure that your passport is in good condition when travelling. The Netherlands authorities have been known to impound passports that are deemed to be too damaged, leaving travellers to find emergency documentation. 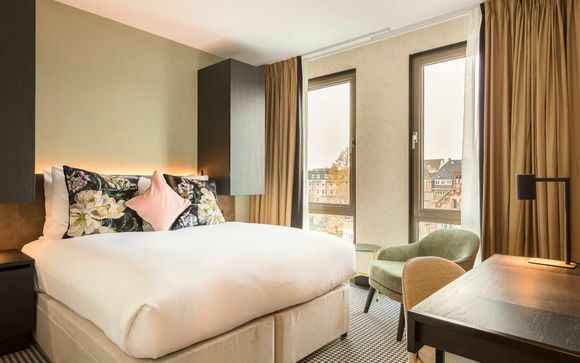 Whether you like to live and breathe in the middle of culture or travel into the big city, Amsterdam has a place for you to rest your head. The Old Centre can be great for travellers who want to be only minutes away from the most popular attractions and offers a range of both budget and luxury hotels. If you want to experience the city as the locals do and don’t mind walking 15 minutes to get into the centre, then the Jordaan could be the cosy little corner you’re looking for. Alternatively, you could skip the old-style aesthetic altogether and hop on a tram to the Eastern Docklands for a more modern environment. 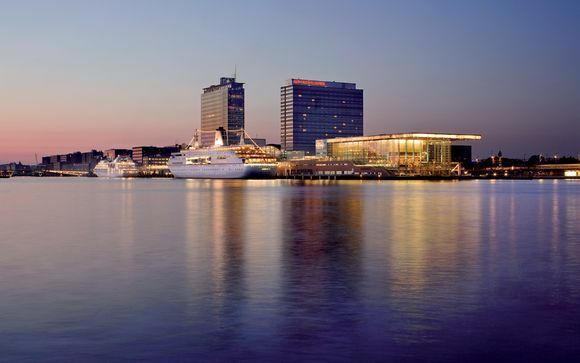 Amsterdam is brimming with festivals throughout the year, reflecting this exciting and jubilant city and its culture. The tulip festival and cherry blossom festivals both take place in early spring and bring floral enthusiasm to the city. If you are visiting during summer you may get a chance to see the Gay Pride celebrations. Lasting a whole week, you will be able to visit art galleries and exhibitions, attend sporting events and film showings and, of course, there are the parties. If you’re after the music vibe then summer also brings Verknipt Festival and Dekmantel Weekender. Or if boats are more your thing, then the Amsterdam Harbor hosts an array of impressive sailing ships, perfect for the whole family. Although there aren't a lot of local customs to adhere to in Amsterdam, you will notice that the Dutch, although being very laid back, are very strict with their timekeeping and planning. So if you do happen to arrange a meeting, it’s important that you are on time. The Dutch also enjoy social gatherings with music, good company and beautiful surroundings. They also have a word for the comfort and cosiness of the ‘feel good’ atmosphere of these gatherings – gazellig. 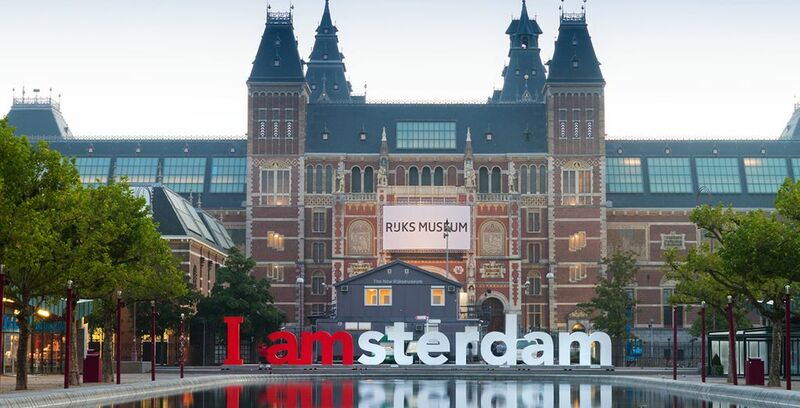 If you are new to Amsterdam or you are unsure of where to visit, it is a good idea to visit the city’s tourism office which is located near to the central station. There you will find everything you need to enjoy your visit: information about any local events or festivals that are on, a list of free activities to enjoy and you can even find discount vouchers and tickets to attractions. Although the city is a safe place to visit, as with any tourist attraction, there is always a risk of pickpockets. Make sure that your valuables are secure when you are out and about and be aware of your surroundings, especially when on the tram or in the markets. If you’re a real lover of food, why not bring back some tasty treats? Packaged Dutch stroopwafels or some distinctive cheese flavoured with cloves are a firm favourite among tourists. They’re suitcase friendly too, as many cheeses can be bought off the shelves rather than from the refrigerator. For a more permanent reminder of your trip, traditional clogs to hang up or even to wear will never get old. And don’t forget to pick up a Starry Night keychain or fridge magnet from the museum gift shop! The currency in the Netherlands is the Euro, making it really easy to continue your travels elsewhere in Europe or even having Amsterdam as your last stop of a long trip before heading home. However, it’s important to note that card payments are more common than cash and some shops and restaurants won’t even accept coins or notes. Although paying by plastic means you’ll never have to worry about being caught short, you do need to consider potential additional transaction fees that could create a hefty bill. Your Visa debit will probably be accepted in most large establishments, but it’s a good idea to have alternative payment methods, such as a prepaid travel card, handy. Amsterdam lies in the CET timezone – UTC +1 hour, which is 1 hour ahead of London time. In the Netherlands, the official language is Dutch, which is spoken by most people in Amsterdam. Although the term ‘Double Dutch’ came into fruition because the language is so difficult to understand, many residents will also speak English, as it’s taught from an early age in schools. Depending on the time of year you’re going, make sure you’ve got weather-appropriate gear. In the summer months, sun cream and a sun hat are essentials to avoid burning in the heat. But if visiting in the winter, then be sure to wrap up warm and be prepared for snow and strong winds, so packing some sturdy boots is a good idea. How long to stay in Amsterdam? If you’re planning on just seeing a few of the main tourist hot-spots and getting a general feel for the place, three days is ideal. But because of Amsterdam’s picturesque charm and abundance of activities, even spending a week or more there won’t leave you feeling bored. The Netherlands might not be one that springs to mind when you think about delicious food. It’s often Italy and France that steal the show, but that doesn’t mean you won’t experience some truly wonderful taste sensations during your stay. For the fussy eaters or if you’re just craving home comforts, grab a serving of patat, which are the Dutch spin on fries. For those with a sweet tooth, poffertjes are an absolute must. They’re small, fluffy pancakes dusted with icing sugar with a blob of butter melting gently on top of them. Krokets can be eaten as a savoury snack or as part of a main meal and are deep fried rolls, traditionally containing meat but now available with a wide range of fillings. But if nothing else, you really must sample some Dutch cheese, which is a food the country is widely known for! 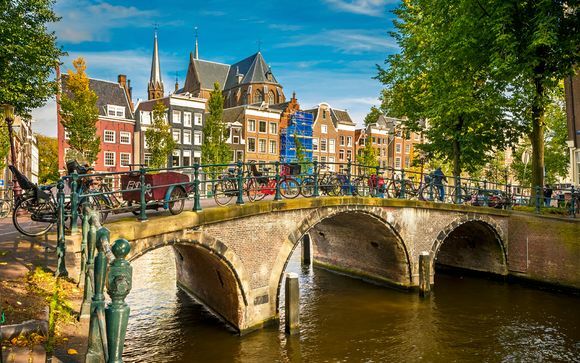 Amsterdam is a great place for people of all ages, from family bike rides through little lanes to a group outing to the oldest zoo in Europe, so you don’t have to worry about entertainment options. If you really can’t bear to part with your beloved furry friend then, you do have the option to bring them with you. To avoid any unnecessary fuss, you must make sure your pet is a minimum of 15 weeks old and has had their vaccine against rabies at least 21 days before the day you’re leaving. Your pet must also have a microchip and a pet passport. 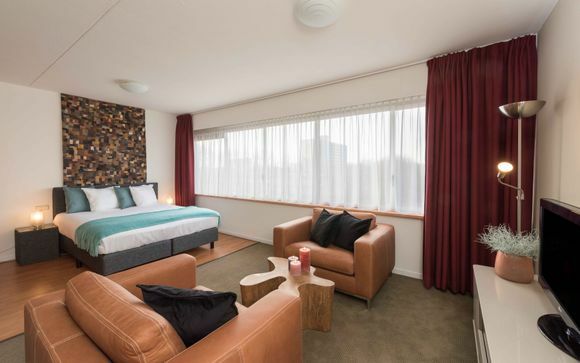 Accommodation in Amsterdam tends to be on the more expensive side compared with many other European cities and, similarly to Rome, requires a 5% tourist tax to be paid on top of these costs. However, eating and drinking doesn’t need to be expensive and can be relatively affordable as long as you don’t head straight for the most obvious tourist areas. It’s really important to do your research before booking anything, especially if money is a concern for you. The most iconic natural feature in Amsterdam are the tulips that bloom in spring. If visiting in April, you’ll be able to witness the Tulip Festival held once a year when the city’s streets will be filled with the flowers on every corner. To fully immerse yourself in this explosion of colour, take a trip out of the city to the world’s largest flower garden. Located a short train or car ride away, Keukenhof will be bursting at the seams between March and May. 1. Watch out for that bike! It can be easy to let your guard down and focus only on the threat of cars, but bikes can become a hazard if you’re not careful. 2. Don’t get stuck not being able to charge your phone; make sure you bring a suitable adaptor to fit the 2-pin European sockets. 3. If you’re planning to visit the Red Light District, it’s illegal to photograph anyone working there, so make sure you put your camera somewhere safe. Discover ou offers in Amsterdam: holidays to Amsterdam , great deals to Amsterdam, last minute holidays deals to Amsterdam, stays in Amsterdam, weekends in Amsterdam, Asmterdam booking. Visit more guides to discover our destinations.